The last few months have had lots of highs and an equal amount of lows. For starters, I finally got to meet Mitchell in person! Well technically I met him when he was 8-years-old, but a lot has changed in 11 years. His parents and I chit chatted away at a diner, while Mitchell stayed quiet for the most part. When he did chime in though, boy was I laughing. The guy has a great sense of humor, and his smile was even brighter in person. I was blown away when it was time to eat, and a baggy of pills came out. These meds are just another piece of the puzzle that keeps him breathing, and keeps us hoping that a selfless kidney donor will step up to the plate and save his life. 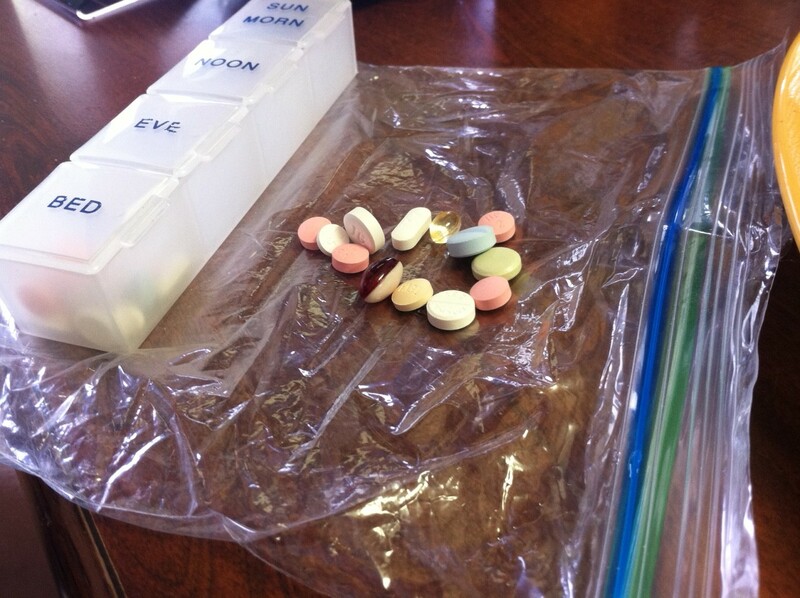 The trooper takes dozens and dozens of pills every single day; they put my vitamin intake to shame. By the time I snapped this shot, he had already swallowed a mouthful. 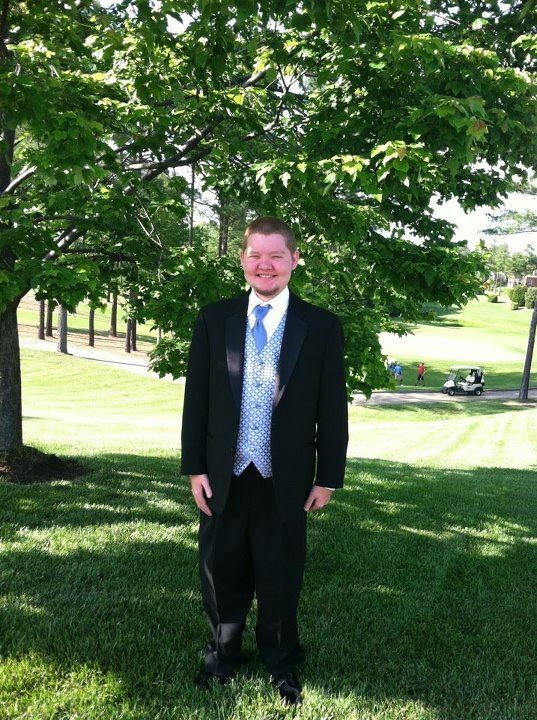 Mitchell recently went to his senior Prom! Although initially apprehensive, friends and students encouraged him to attend. Men’s Warehouse was nice enough to donate his sharp-looking tux. Of course Mitchell picked Tarheel Blue as a nod to his favorite North Carolina basketball team. They had a fun night and his Mom was patiently waiting for a call to come pick him up, assuming he wouldn’t feel very well or make it out too late. She was wrong! Mitchell experienced an unusual second wind and hung out with fellow graduates all night long. Around this time, Mitchell and his Mom made a road trip to visit his Grandparents down south. The trip was monumental because it would be the first time they’d be managing his dialysis treatments remotely / away from home. Everything was going well until the very end. Because of complications, they had to stay over a few extra days until they stabilized him, then headed home. For several weeks Mitchell’s Mom was getting frustrated because the dialysis machine wasn’t working properly. It seemed as though too much fluid was being removed from him, which caused nausea and an upset stomach / unable to hold food down. Thankfully they were eventually able to have a new machine replaced by the clinic…and things appeared to be getting better. Then, on a perfectly routine day, while Mrs. Lyne was going about her daily errands — her car was hit — hard. It wasn’t pretty. She suffered several injuries and has been in physical therapy ever since. Most folks could take medication to help alleviate the pain , but not her. And that, my friends, is why we call her an Angel on earth. She always puts others first, even at her own expense. As with most car insurance claims, of course this experience wasn’t a pleasant one. 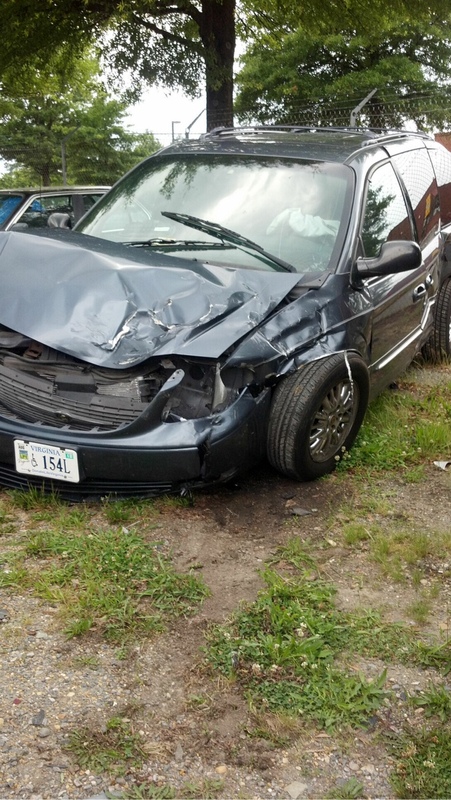 It took over a week to get the paperwork processed and car value assessment. The rental car was only approved for a short amount of time, and finding a replacement for their truck wasn’t looking promising. You see, this particular SUV was perfect for transporting Mitchell to and from doctor’s appointments, dialysis clinic visits, and filling prescriptions. Mrs. Lyne was really disappointed for this loss, not to mention it’s extremely important in her business — landscaping. This was a double-whammy. Being out of work due to her injuries means she isn’t making money to support her family, and summertime is the one season she is normally guaranteed work. Losing the transportation vehicle to bring Mitchell in for doctor’s check-ups AND unable to use her trusted vehicle for landscaping supplies was a grim reality. But by the grace of God, a kind-hearted man learned about the Lyne’s circumstances and cut them a break. They now have another SUV and are grateful to be back up and running. Last week, Mitchell graduated from high school. What an awesome, awesome day. He worked diligently with a tutor and earned every piece of that 11×18 diploma. Although home schooled for the better part of the last few years, his classmates have cheered him on from the sidelines, even posting banners and posters around school with encouraging words of support. Here he is standing next to a very proud Grandfather. Now, exactly 8 days later, he is laying in a hospital bed. Welcome to the world of a young man fighting for his life, and waking up every morning not knowing what to expect. 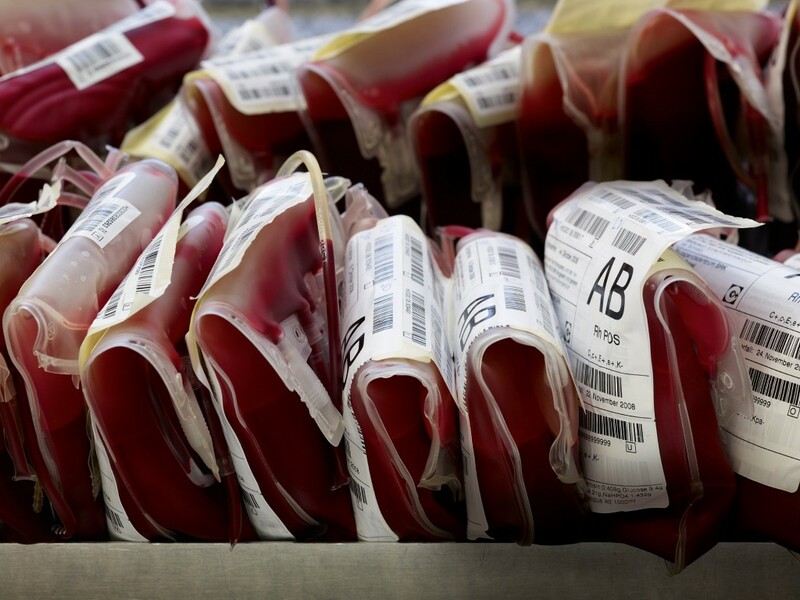 Earlier this week, his hemoglobin and potassium numbers were decreasing — which left him feeling very ill. Then yesterday tests were run and the numbers continued to go down, so he was immediately admitted and told he’d need a blood transfusion. While this is a necessary procedure to keep our courageous fighter alive, unfortunately it also means he’ll have a tougher time getting a living kidney donor. The transfusion lasted until 3am, and 5 short hours later, this morning was scheduled to see Gastroenterology specialists and determine if he has internal bleeding. It seems fitting that I’m scheduled to donate blood this Tuesday. I try to go regularly, and not let time lapse between the minimum amount of time I’m allowed to give, approximately every 50 days. When I’m laying in that chair, I’ll think of Mitchell and hope that others are out there doing the same — saving a life by such a simple act. 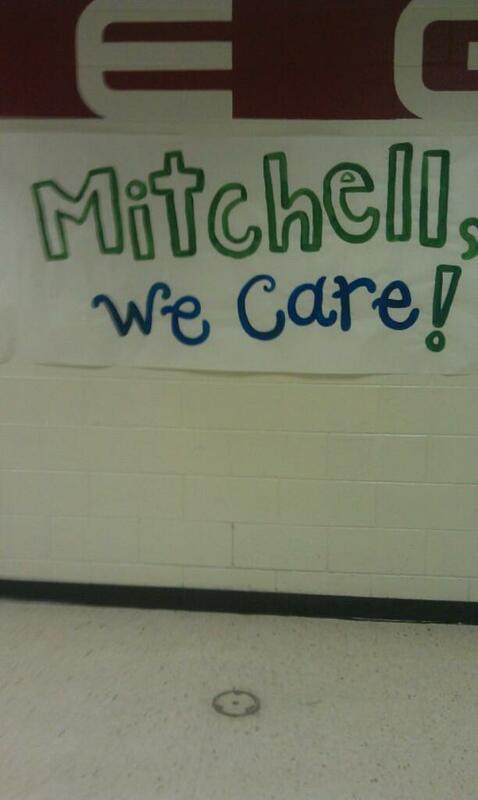 Another way to help is to purchase a SAVE MITCHELL t-shirt. For each one sold, $15 is donated to help off-set his medical expenses. Click here to learn more about how buying and wearing a shirt will help you raise awareness for Mitchell and his journey of keeping hope alive. 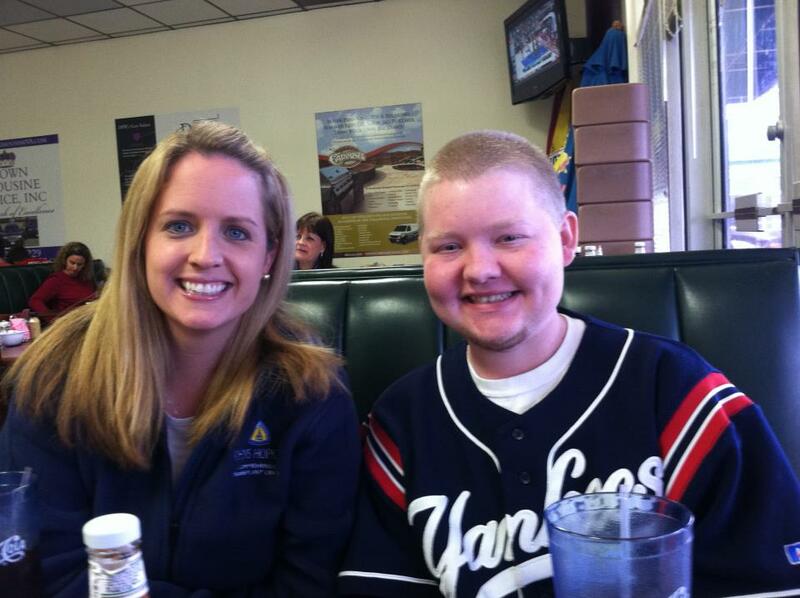 Please continue to keep Mitchell, his Mother, Father, and siblings in your thoughts and prayers. The road doesn’t get any easier, and life has a way of keeping us on our tippy toes. While most high school graduates are enjoying their summer, and anticipating the milestone of college around the corner, Mitchell is strictly focused on his health. He’s decided to forgo pursuing college until a shiny new organ is in his abdomen. When the day comes, it will be his third donated kidney. As they say — third time is a charm!